“Smart things” need security as much as every other device. An integrated home cybersecurity solution that protects your privacy, home and data gives the extra comfort and peace of mind you deserve. Growth in the consumer market for Internet of Things gadgets is accelerating at an impressive speed, and forecasters predict 25 billion devices will be online by 2020. Thus, users can choose from a wide array of products available on the market. On Amazon.com, for instance, around 400 search results relate to smart thermostats. But which product is best? After filtering the huge list by price and reviews, you are left with a handful of good options. Maybe some are more visually appealing than others, so, you select those that fit the aesthetics of your home. But where does security fit in? Is it among your top three selection criteria? Unfortunately, most users prefer convenience over security. This known tradeoff is also partially due to the lack of standardization. There is no “security star” rating for consumer IoT devices. Needless to say, most consumers don’t have the tools and skills needed to differentiate products based on their security posture. Such a system seems difficult to implement at this stage of IoT development. Firstly, embedding security into new devices can be expensive and time-consuming. Time and money are two resources startups or IoT vendors are not willing to waste. They want to ship their product as soon as possible, with minimum costs. Another difficulty lies in the heterogeneity of devices. How do you compare products, platforms and security requirements properly? Defining the security posture of a smart car may involve a completely different process than analyzing a smart thermostat. And the gravity of risks varies from one gadget to the next. This makes the whole operation inherently subjective. Lastly, the security landscape changes at a rapid pace. Internet of Things security risks range from backdoors to poor security configurations and zero-day vulnerabilities. Thus, to make an informed decision, users should stay up to date on the latest research and news on IoT security. Not an easy task. 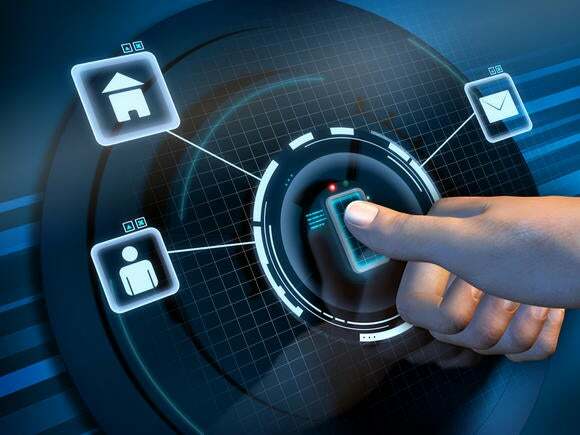 Understand exactly how a gadget works – how does it connect to the Internet, what data can it access, where is that data stored and under what circumstances? Proper research into the new device will help you weigh the risks and benefits – can this device turn into a privacy hazard? Using data collected from it, could someone infiltrate the home Wi-Fi network to snoop on private conversations and steal other personal information? If you decide to buy it, carefully read the privacy statement before activating it and connecting it to the web. Also, think twice about whether you really need to disclose correct, yet sensitive information to each service that asks for it. For instance, is it necessary to tell vendors the real dates of birth of your children? Regardless of a device’s security posture, users can opt for a security solution like Bitdefender BOX. Bitdefender BOX is a hardware cyber-security solution for homes. Set up alongside your router, it intercepts network traffic and scans it for signs of malicious activity. It covers any type of connected device, including, but not limited to, laptops, smartphones and tablets. The good news is that no other security solution is needed on any of your devices once connected to the BOX. Depending on the specific risk of each device, you’ll have additional features you can activate from your BOX app to ensure the optimal level of protection.